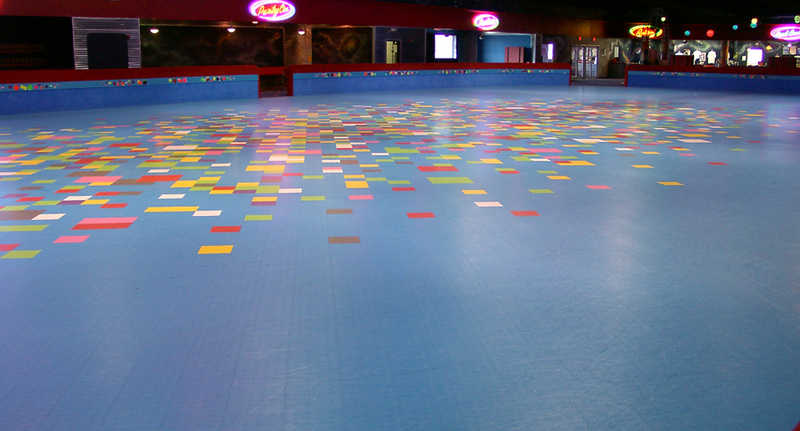 The Recreational Group has extensive experience in designing, creating and installing flooring for roller sports and skating rinks. 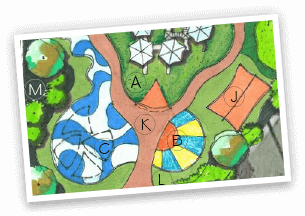 IceCourt, our specialized subsidiary, offers low-maintenance, durable roller sports surfacing with nearly endless customizable options. With both indoor and outdoor options, our staff will build a reliable, high-performance skating surface that will last for years to come. 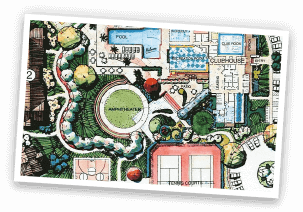 IceCourt skate court tile was designed and developed specifically for skating. Once installed, IceCourt skating rinks are virtually seamless, featuring the best wheel grip and skate glide of any suspended surface on the market. IceCourt skating rinks are low-maintenance, long-lasting and do not require refinishing. IceCourt Roller Derby Flat Tracks are built for safety, performance and lasting durability. The court tile can endure the long-term wear and tear from the high-intensity roller derby league match-ups. 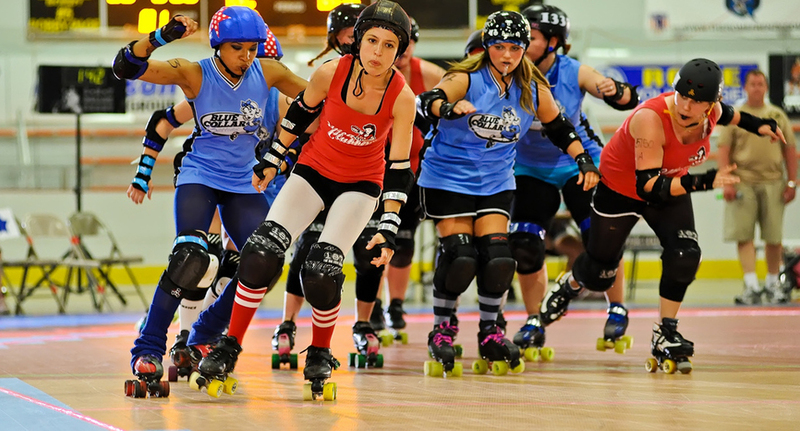 IceCourt is proud to provide the official track of Women’s Flat Track Derby Association (WFTDA) Championships, one of the world’s most elite roller derby leagues.